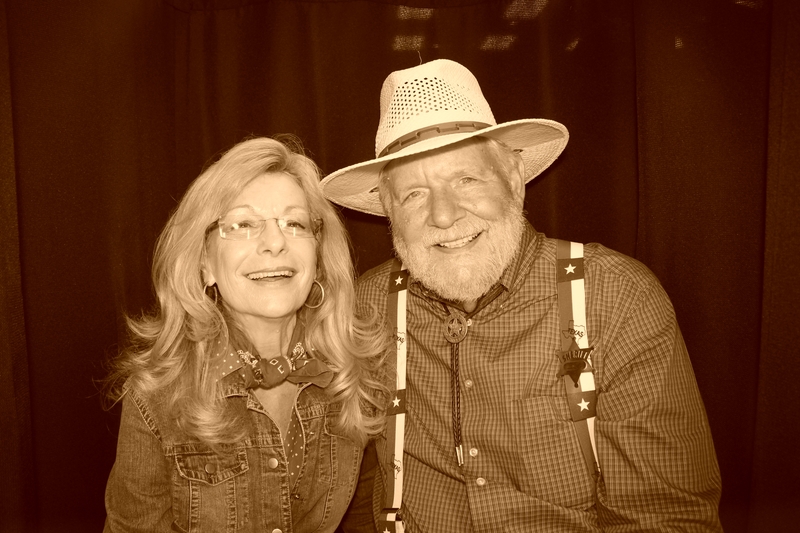 The Murdock Rotary called and their supporters came for a night of casino , silent auction. We were there to and here are all the pictures that guests took in our Venice Photo Boot. CLICK HERE to download your photos for free. Like us on facebook where we will share some of our favorite pictures. 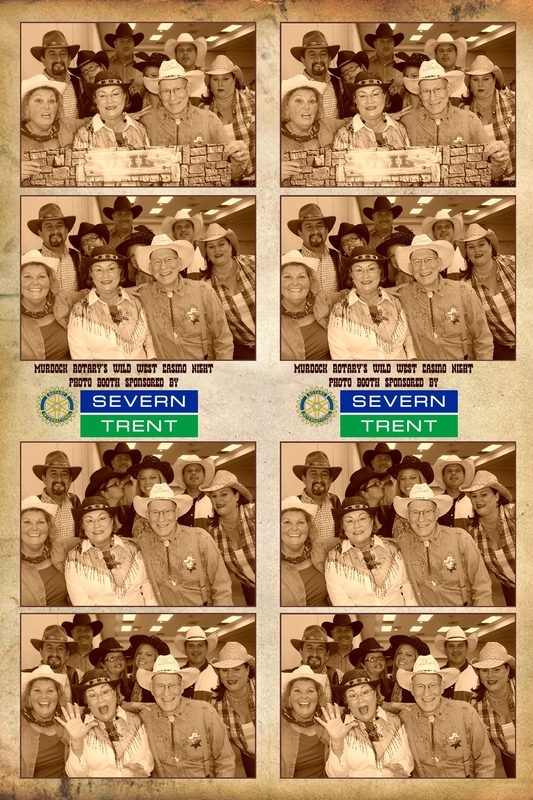 The Photo Booth was sponsored by Severn Trent.